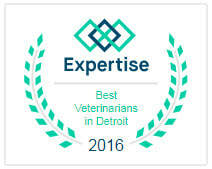 We are proud to announce that we have been voted #1 Best Veterinarian on Detroit's A-List! 2012, 2014 and 2015, 2016 & 2017! PET PLAN 2015 PRACTICE OF THE YEAR NOMINEE! Maple Veterinary Hospital is a full-service veterinary medical facility, located in Troy, Michigan. The professional and courteous staff at Maple Veterinary Hospital seeks to provide the best possible medical care, surgical care and dental care for their highly-valued patients. 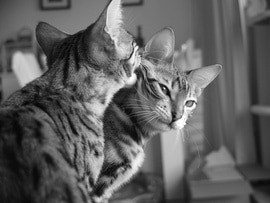 We are committed to promoting responsible pet ownership, preventative health care and health-related educational opportunities for our clients. 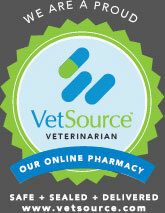 We strive to offer excellence in veterinary care to Troy, Michigan and surrounding areas. Our entire staff is dedicated to providing each client and patient with personalized attention in a clean, modern facility with a warm and friendly atmosphere. 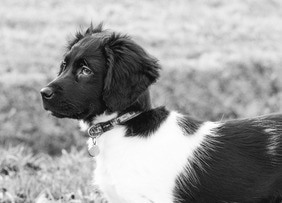 Maple Veterinary Hospital is very appreciative of all of our clients that have referred their friends and family to us. ​We offer a $20 dollar credit for every referral as a token of our appreciation! ​And our new "REFER A FRIEND" makes it even easier! 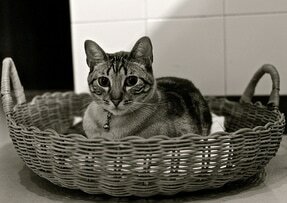 Thanks again for letting us care for you and your pets!